On Fire! leadership training teaches the skills needed to develop effective school practices. Using a variety of methods, participants address important challenges in education such as changes in society, challenges related to communication and understanding the developing role of digitalization. What is the On Fire! Leadership Programme? - Anne-Mari Jaatinen, Lead trainer, On Fire! School leadership needs a new, sustainable approach to meet the demands of a rapidly changing society and the shift in schools towards new learning methods and goals. Leadership must focus on involving all members of the community in decision making, as well as using digital tools skillfully and purposefully. More and more, learning is focused on creativity and developing problem solving, critical thinking, and social skills. School leadership must take the first steps in changing schools to help students learn these vital skills. The On Fire! leadership training is based on the new Finnish curriculum and therefore strives to involve participants and respect their skills and knowledge. The training aims to help participants develop their school’s practices, look at change in society, answer challenges in communication and understand the continuously developing role of digitalization in education. The aim is to train school leadership to promote pedagogy based on the new Finnish curriculum and to develop and lead creative practices. The training also gives leaders the skills to take advantage of opportunities provided by digitalization in their own learning, leadership and development work. A particular goal of the programme is to strengthen the group’s professional self-confidence, realizing the value of a learning community and their leadership identity. The training also focuses on producing new information, ideas and innovations. The On Fire! training is comprised of contact, virtual and distance working periods. During contact work, trainees participate in discussions, complete exercises and listen to specialists discuss topics relating to change in society. During virtual work, trainees work on developing their own learning and their school’s practices, while distance work allows trainees to reflect on and evaluate their progress, either individually or through peer evaluation within the training group. One and a half years, a participation fee, a smart device or laptop. This training is tailored for school leadership to help them adapt to the changing world. Develops participants’ leadership skills and promotes school development. The skills gained in training can be applied to many kinds of education systems. The Creative Fire model is the foundation of On Fire! training and depicts the various factors that affect leadership. 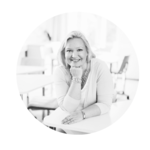 Contact Anna-Mari Jaatinen to agree on a date for a presentation of the training, the participation fees, and other preparations. Before the presentation, plan how you will gather people who are interested in attending. Decide on the dates, classrooms and training equipment for the contact work days. Once you have agreed on the details, a contract for the training unit is drafted. You can ask for any possible special arrangements while the agreement is drafted. 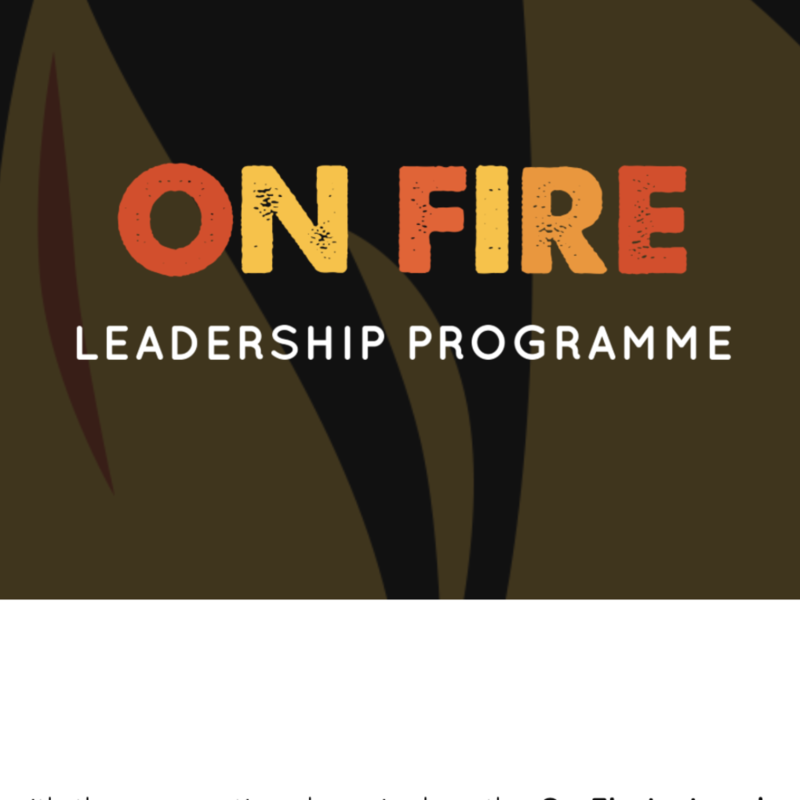 Upon completion of the five contact days, participants can undertake study to become an On Fire! trainer.